On the sidelines of the Detroit Motor Show, BlackBerry’s CEO, John Chen, unveiled “Jarvis”, the company’s new cybersecurity software. The software has been specially designed for the automotive sector as it has the capability to analyze the wide range of software systems that are used in connected and autonomous cars and identify potential security risks. Jarvis promises to deliver speed and reliability when it comes to analyzing all of the complex IT systems which can be seen onboard connected and autonomous vehicles. 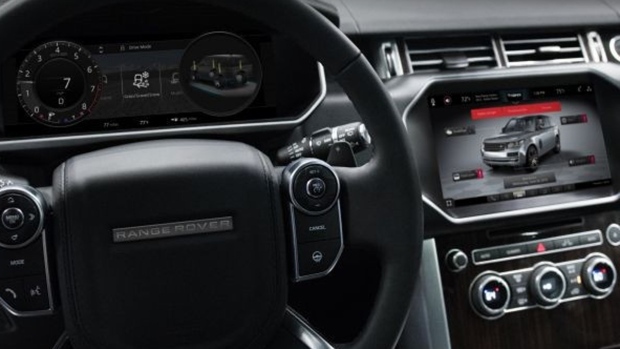 The software was initially tested with Jaguar Land Rover, and Jarvis took only a few minutes to evaluate the security of a vehicle’s software systems. Normally, this is a task that at least 30 days. Hence, the use of this software can make a significant difference when it comes to efficiency and safety of software systems. In the event that Jarvis detects any flaws, it immediately sends an alert with an accompanying recommendation. Jarvis quickly scans both the inputs and the outputs of a vehicle for both standard and manufacturer-defined protocols, and can automatically identifies any bugs, nonconfirming code or potential exploits. In view of the fact that future vehicles are likely to have at least half a billion lines of code, which can be provided by as many as 50 to 100 different providers, the task is complex. Even the most advanced current models have 100 to 150 million lines of code and this is set to increase in future with the emphasis on connectivity and automated driving. BlackBerry will begin by marketing this cloud-based software to automakers. It could also be potentially used for other sectors, like the healthcare and aerospace industries.